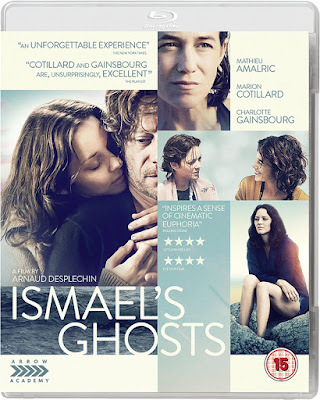 Although it received a muted response at the 2017 Cannes Film Festival, Arnaud Desplechin’s Ismael’s Ghosts is another audacious, discursive, surprising and exhilarating effort from one of the most exciting filmmakers currently working in French cinema. 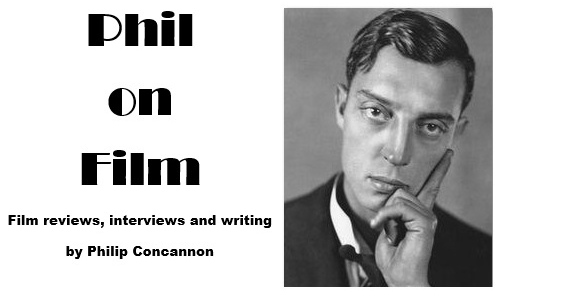 I was delighted to have the opportunity to dive back into his world recently when Arrow asked me to write a new essay on the film for inclusion in the upcoming blu-ray release. Ismael’s Ghosts will be released in the UK on September 24th and you can pre-order it here.